for you Public Safety Agency? 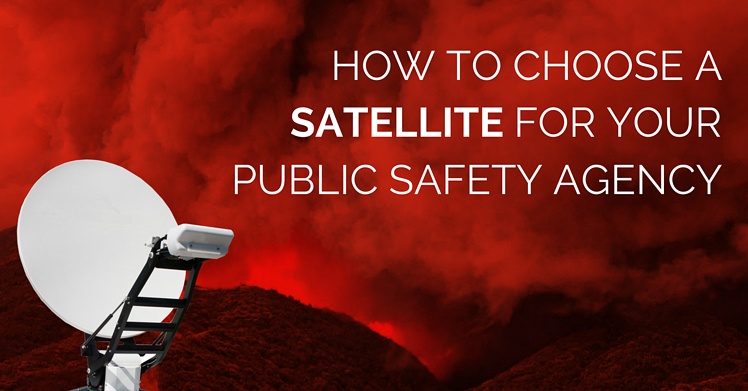 Because networks are subject several types of failures during disasters, we see a trend with public safety agencies to use some type of satellite solution as a backup communication system. Given the wide variety of products on the market that come in different form factors, with different capabilities, and different pricing, we made this e-Book to guide you through the different options available. Please fill out this form in order to be the first to receive the guide.